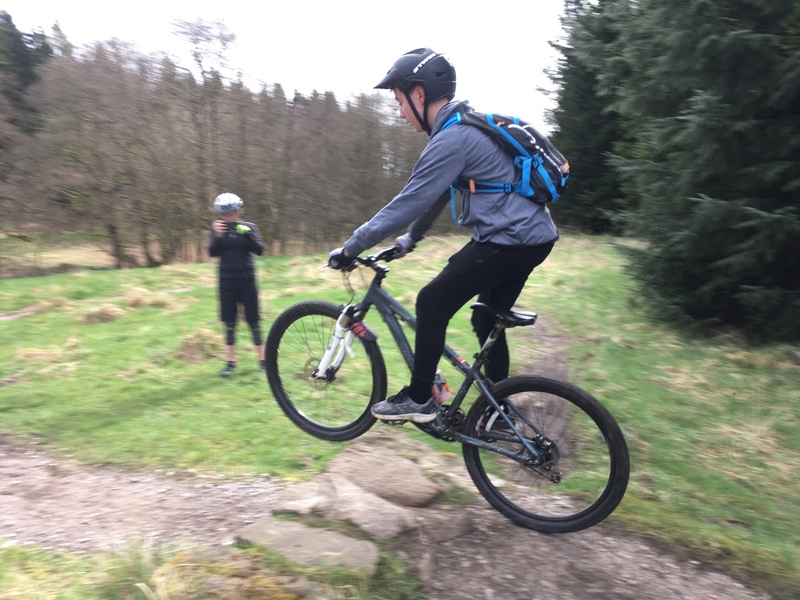 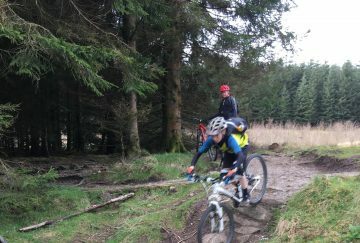 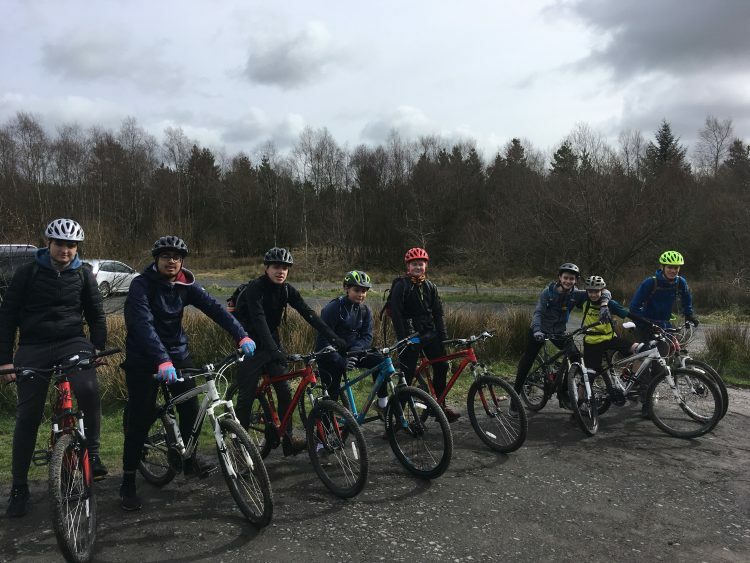 Last Saturday eight intrepid Westholme students ranging from Years 9 to 11 headed to Gisburn Forest in the Trough of Bowland to try their hand at mountain biking. 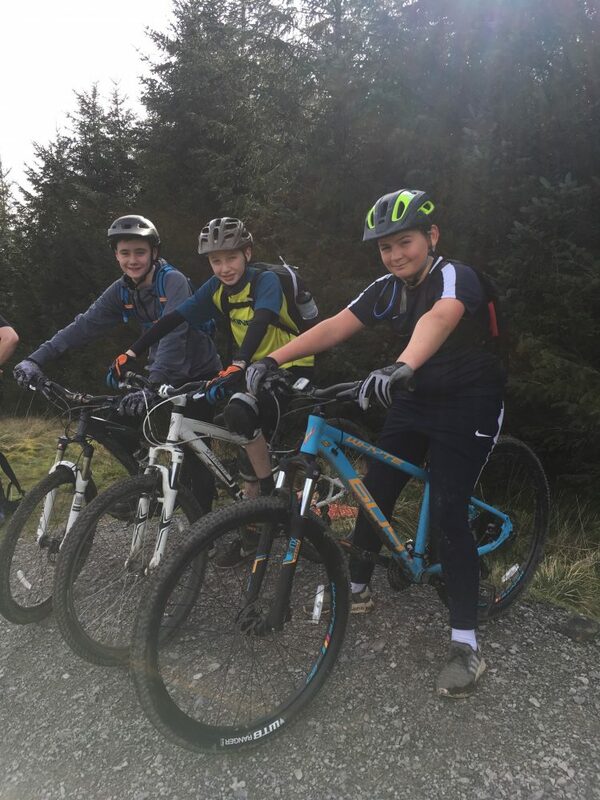 They were accompanied by Dr Watson and Miss Thompson who are both keen mountain bikers themselves. 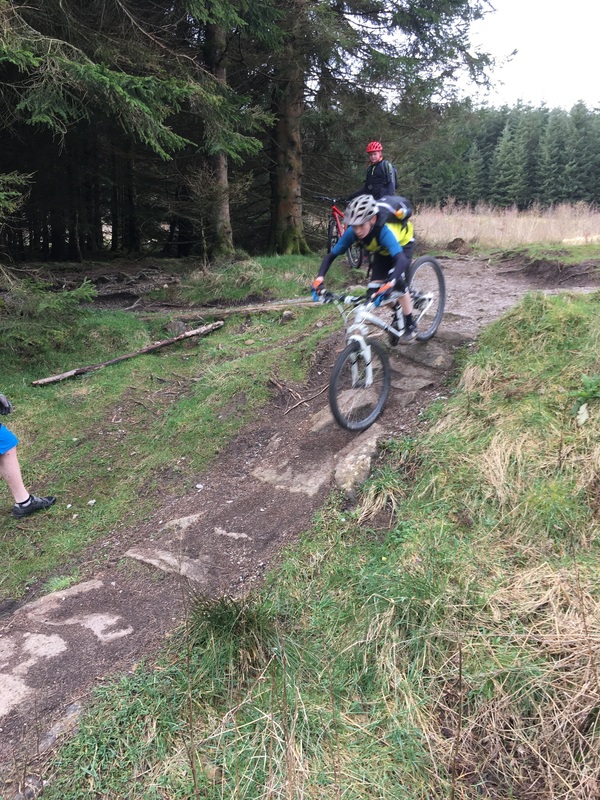 The students demonstrated enormous amounts of grit and adaptability dealing with some steep and rocky terrain. 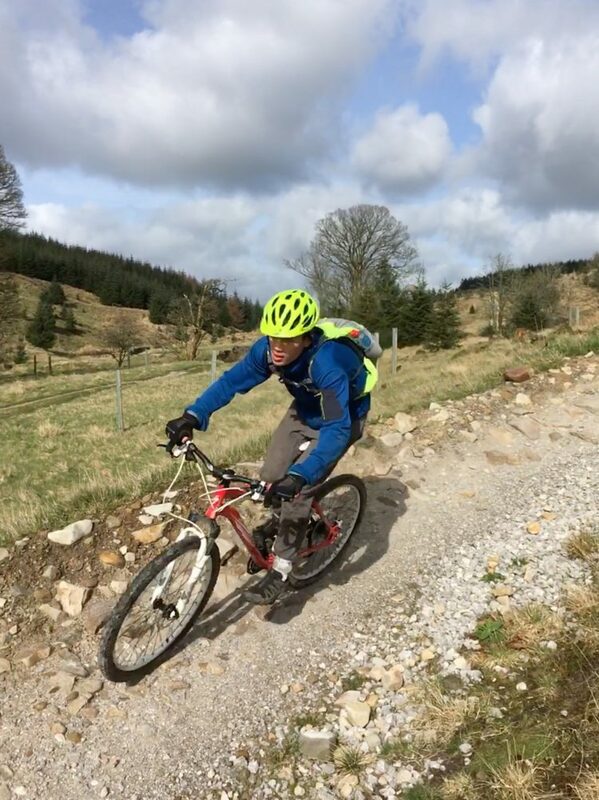 Fortunately the weather was very forgiving meaning their waterproofs stayed in their rucksacks. 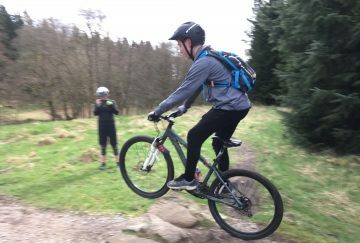 All of the students had a great time and are already asking when the next biking trip will be happening.